Why rely on public transport or pre-arranged tours? 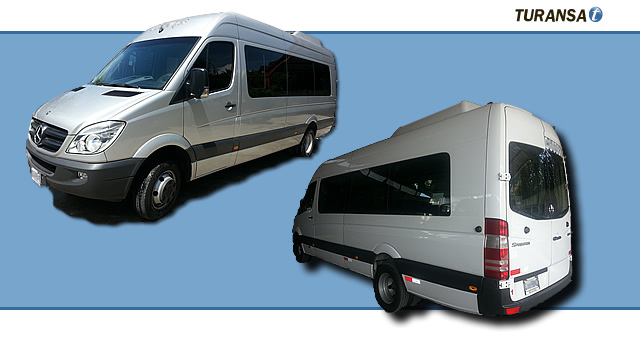 Make up your own tour and travel at your own pace with one of our mini buses with driver. You will be spoilt by choice. Each day can be planned around a different activity. Our aim is to provide reliable quality budget priced bus rental for your exciting holiday. 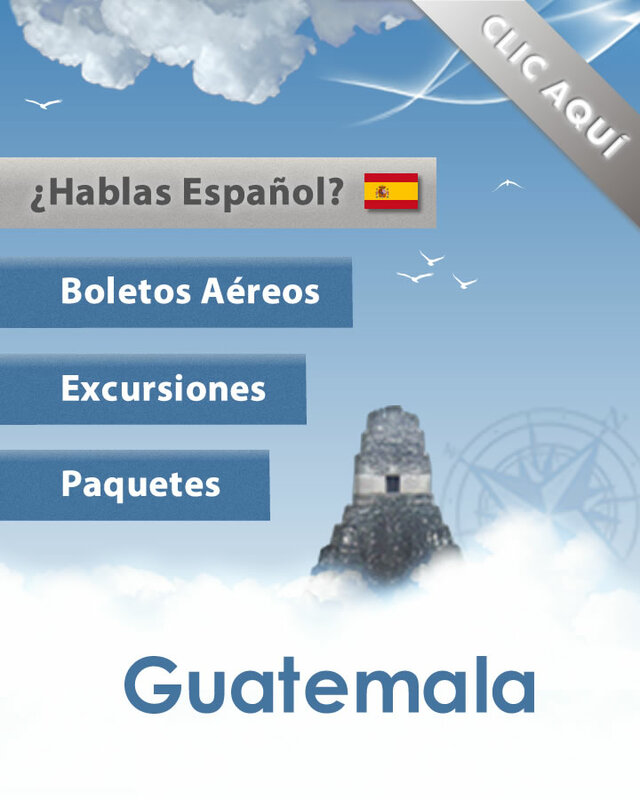 Our Bus drivers are experts in any Guatemalan or Central American Route making it the most fiable and recomended way to travel! Contact Us. We offer you our own fleet of Buses with driver. Our transportation staff and tour guide, if desired, are always following our high standar in attention and quality of services. You will not go into unpleasant surprises with us. Remember that by forming your own group, we can offer you special rates. 52 & 48 easy chair. All of our buses are fully equipped: A/C, panoramic view, radio AM/FM, Microphone, Tape-Recorder, some of them: CD-player. All expenses reqarding the vehicle (Gas, oil, etc.) and bus driver. The rates include 10 hours of service. For every additional hour there will be an extra charge of 25%. Net Rates and do not include 12% TAX. All of the above rates are in US dollars. We receive quetzales at the day exchange rate.